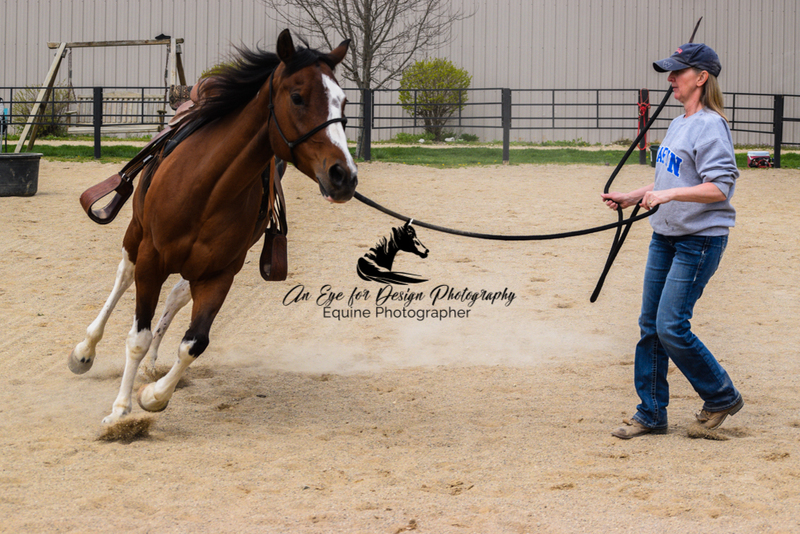 An Eye for Design Photography is dedicated to capturing your precious moments between you and your horse(s) in a fun and natural way. Visit my equine client guide below in order to learn about the experience you get with An Eye for Design Photography! Look forward to hearing from ya'll!